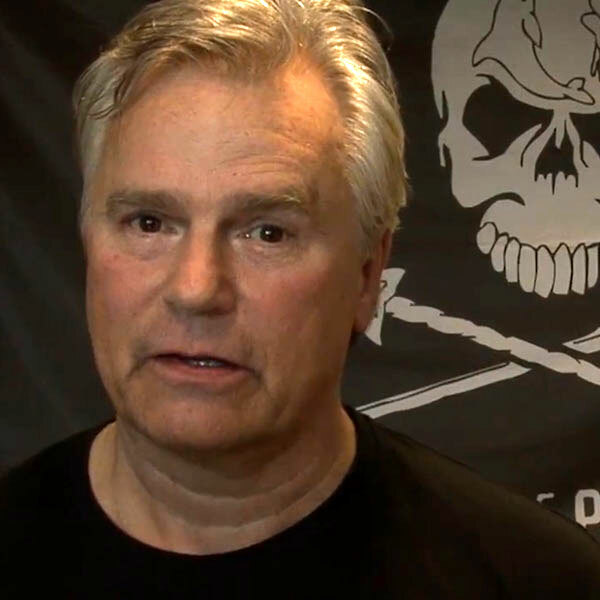 Richard Dean Anderson is a well-known and respected professional actor of television, film and live theatre. Although best known for his roles in the hit TV series General Hospital and MacGyver, he has won critical acclaim for film work in Ordinary Heroes, In the Eyes of a Stranger, and Beyond Betrayal. He is currently the executive producer and star of the science fiction series Stargate SG-1 filmed in Vancouver British Columbia. A philanthropist, Richard Dean has generously given his time to organizations such as the Make A Wish Foundation, Challengers Boys and Girls Club, Multiple Sclerosis Society, Project Literacy US and the Special Olympics. A former hockey athlete, he is one of the founders of the Celebrity All Star Hockey team who play in NHL cities throughout the country for charity. For decades, Richard Dean has been an active environmentalist with deep concerns about wildlife and marine habitat conservation issues.